What dinosaur would be caught dead in New Jersey? Hadrosaurus foulkii - discovered in 1858 by William Parker Foulke of the Philadelphia Academy of Natural Sciences. It was the first nearly complete dinosaur found in North America. This book helps mark Haddy's 145th Anniversary and 25-cents from every sale goes help pay for the upkeep of the new sculpture of the dino unveiled in Haddonfield, NJ October 18, 2003. 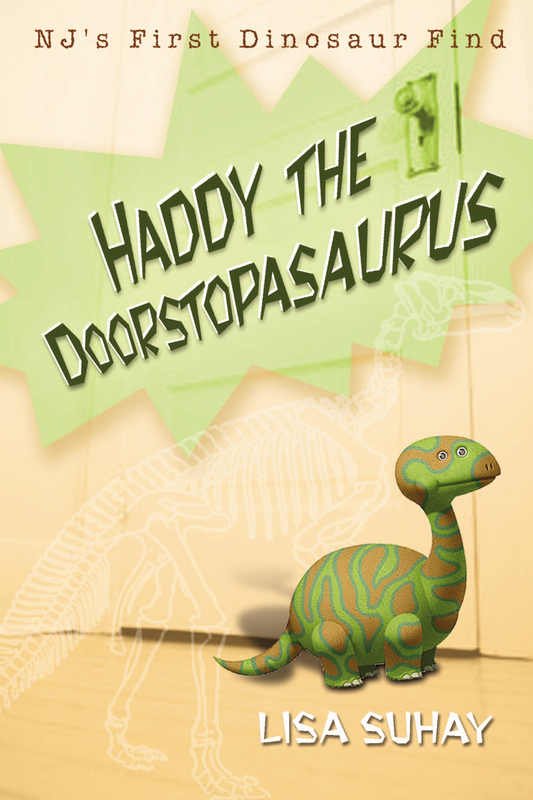 "Haddy The Doorstopasaurus" is written by Author/Journalist Lisa Suhay who learned about the Haddonfield Hadrosaurus while working on a freelance assignment for the New York Times. The name of the book came from the author's research which showed that farmers who first found the bones used them as doorstops and window jambs because they had never heard of a dinosaur before! After writing her Times article, the author set to work creating the fictional story of brothers Zoltan and Ian Magyar, who long to move to Arizona in order to be where dinosaurs once roamed. The book merges fact and fantasy. Real life sculptor John Giannotti enters the world of fiction to introduce the boys to the town's heritage and the amazing discovery made there 145 years ago. 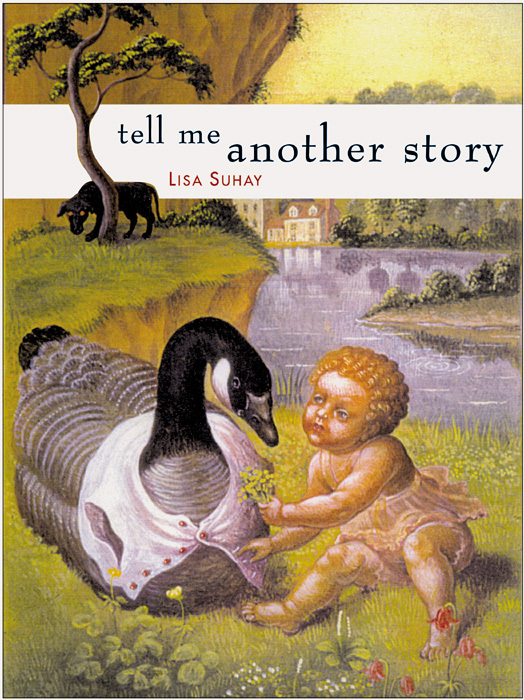 Welcome to the official site for author, reporter, sailor, mom - Lisa Suhay. After living aboard a sailboat with her husband and sons for five years, Mrs. Suhay returned to land and began writing her fables for children and posting them online. 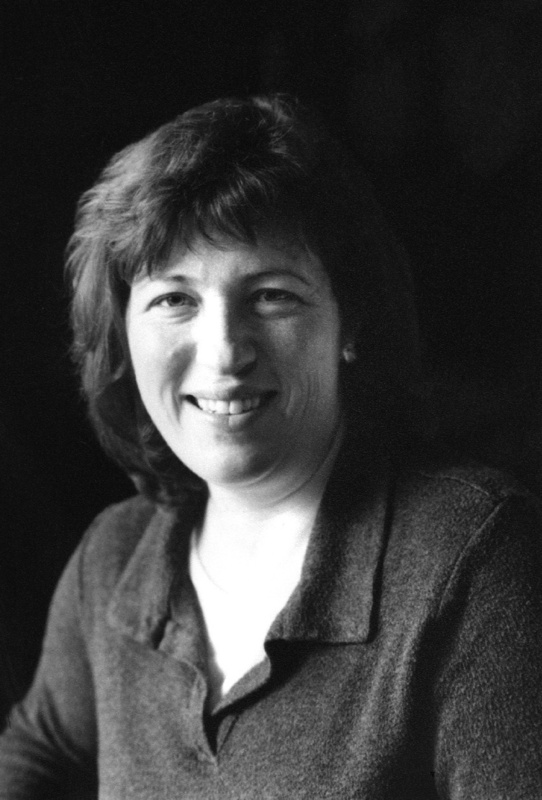 At the same time she took up a freelance career, working mainly for the New York Times. The fables were passed around from reader to reader around the world, until they finally found their way into the hands of publisher. These tales, spiritual/character lessons, were turned into two beautiful hard cover volumes by publisher (Paraclete Press) in Brewster Mass. 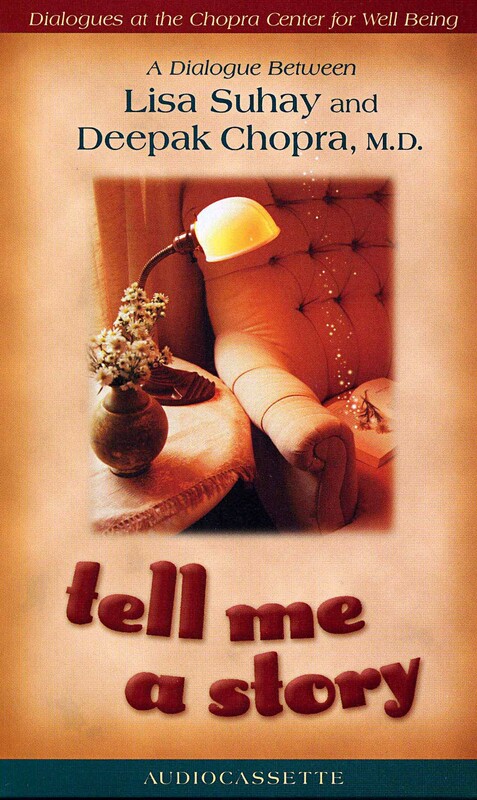 These original life-lesson fables are for children, but they are also written to help heal what has been broken in our own childhoods and went unrepaired. The tales were written to empower, uplift and provide tools for continuing character education. This site contains fables from published and upcoming books as well as some Ms. Suhay's essays from the New York Times, Christian Science Monitor, Boston Globe and other publications. Please come in and make yourself at home. Read and share these tales and when you are done, perhaps the light of the world is just a little brighter for you and yours. This is the first book of fables, published by Paraclete Press of Brewster, Mass., written for her children after returning to land and suburban trials after five years living aboard a sailboat. Bullies were turned into apes and frightened children into chameleon heroes. 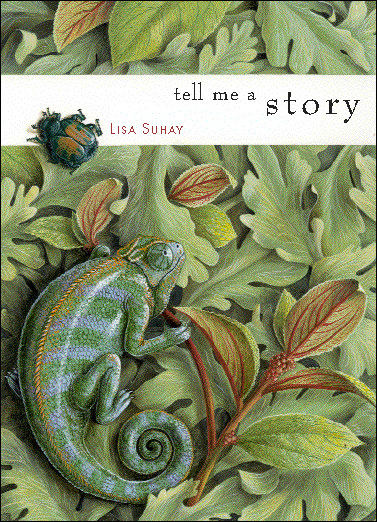 The cover illustration is of Chandra, the chameleon who had to learn to let go of her fears and stand-out, in order to survive the terrors of the bully king of the rainforest apes. "One with the branch. One with the tree. Keep very still and they won't see me." Chandra mutters as the world passes her by. But this is one tiny creature destined to make a big change in the world when she finds that living deep in her soul is a Great Tree Dragon with a thirst for social justice. 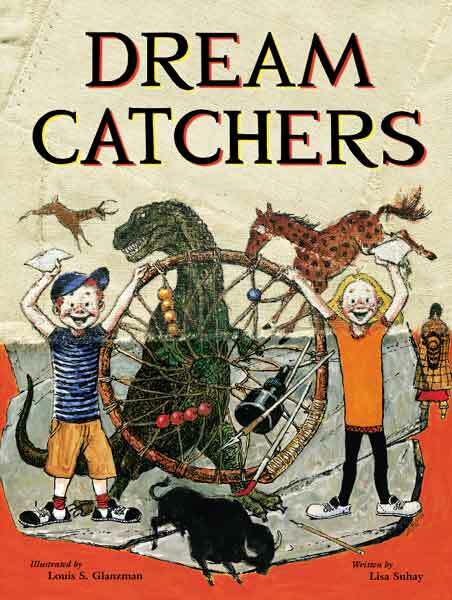 In Dream Catchers, Zachary and Carolyn go to visit Grandfather for a day and find that "art can really take you places." They travel through Grandfather's artworks to visit dinosaurs, prehistoric peoples and end their adventures in a Native American village of the Mandan people. Published by Marsh Media of Kansas City, Missouri, there is also a video, activity book and teacher's guide. Audio tape: A discussion between the two authors taped before a live audience at the Chopra Center for Wellbeing in LaJolla, California. The tape includes Lisa Suhay reading from her first book of fables and Dr. Chopra discussing his personal experiences with the power of storytelling as a tool for transformation.